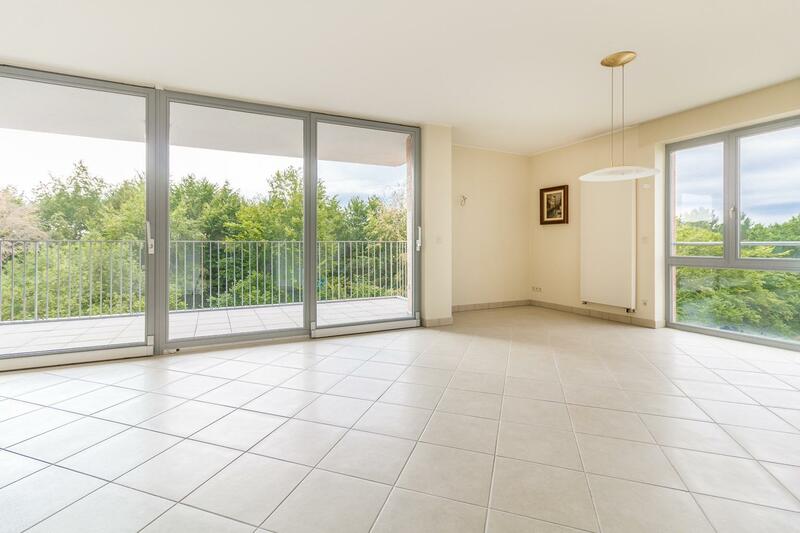 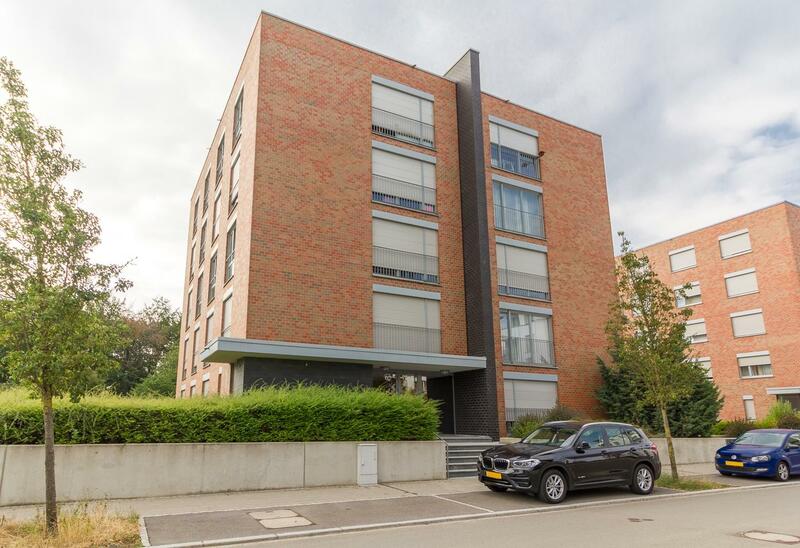 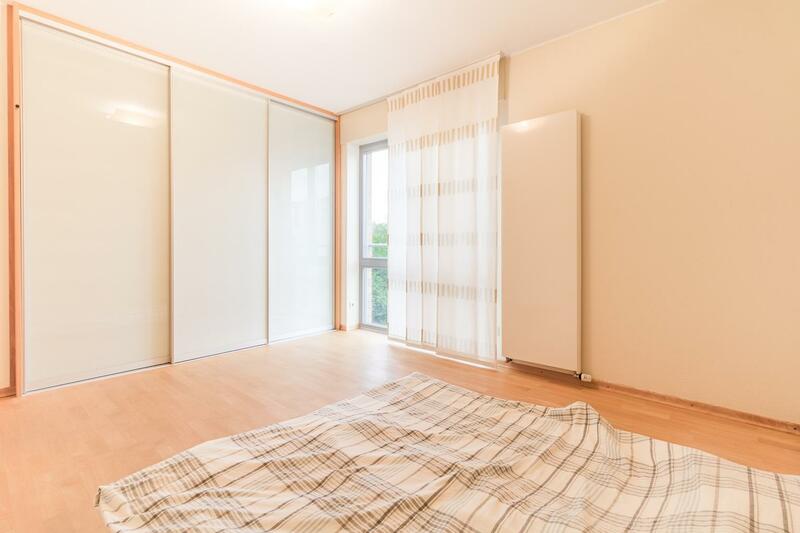 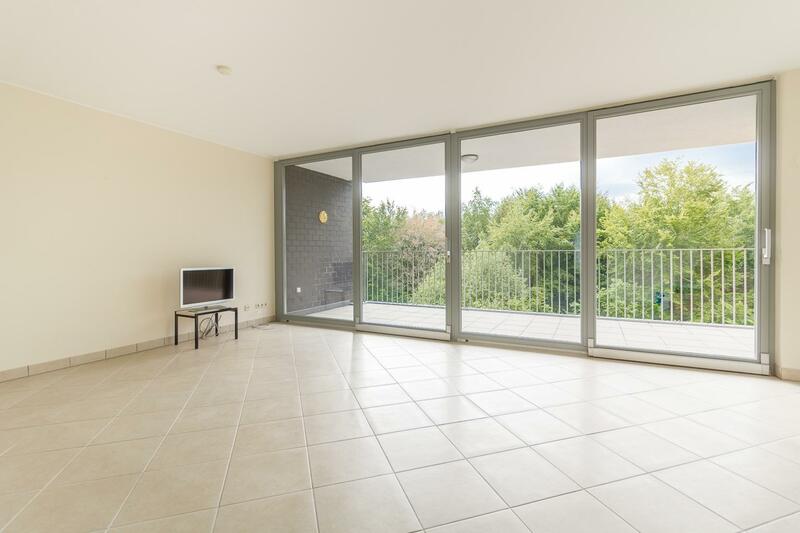 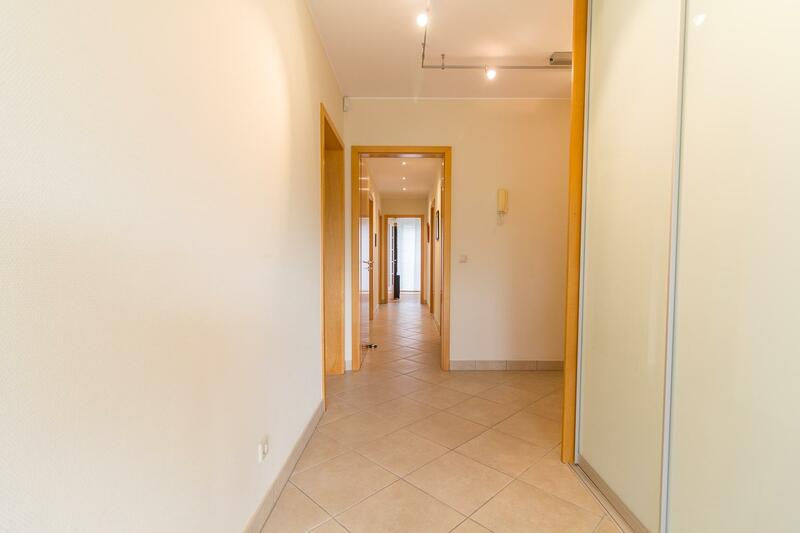 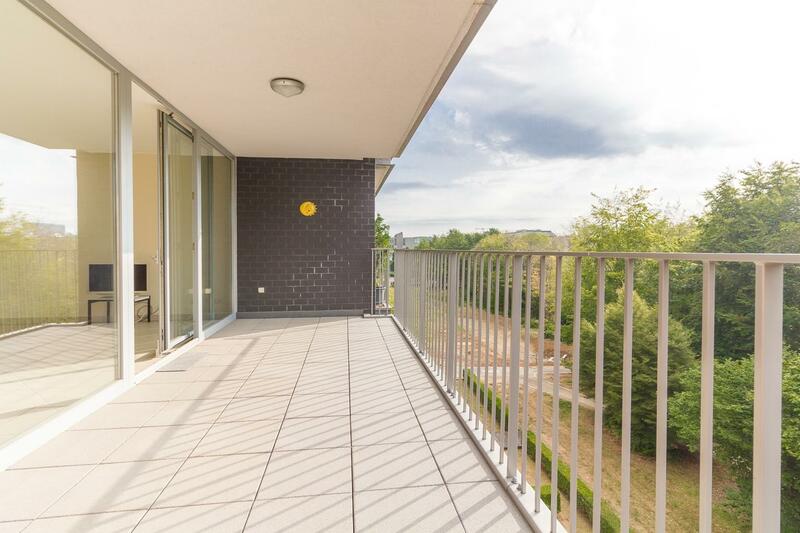 Very bright apartment in very good condition, situated on the 3rd floor of a small residency built in 2003, in the deep heart of Kirchberg. 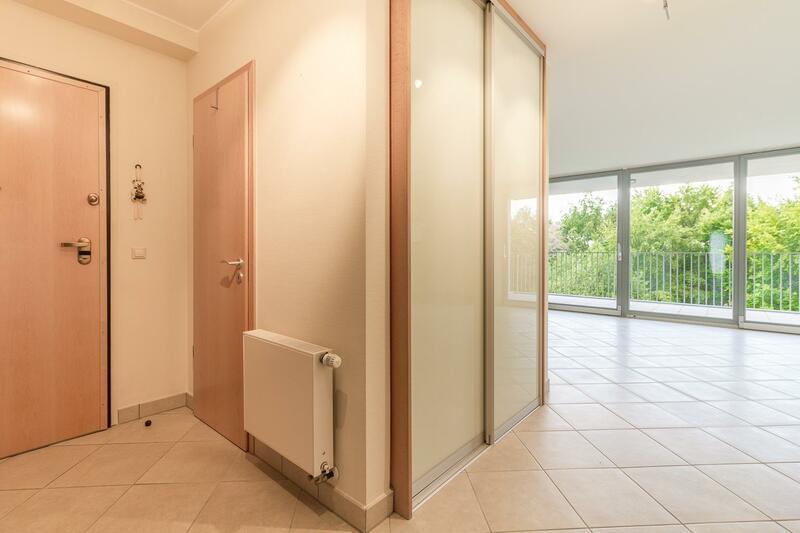 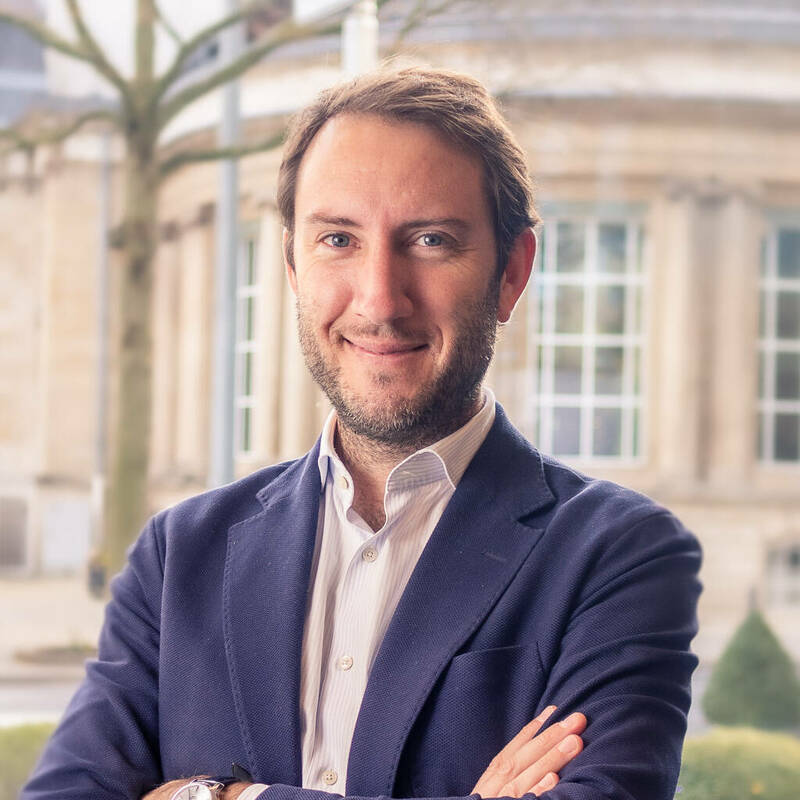 The residency is equipped with a bikes storage room, and is walking distance from several European institutions, Kirchberg shopping mall and hospital, as well as Tram. 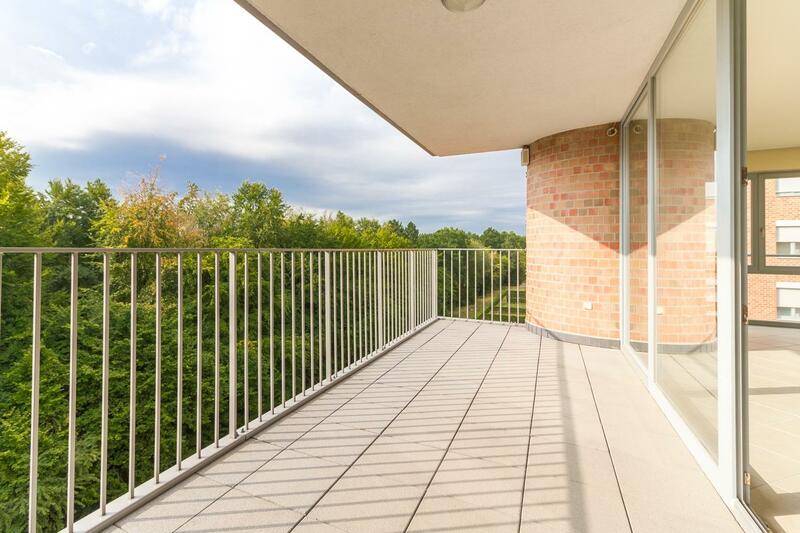 Its terrace offers privacy and calm as it is on the back of the residency. 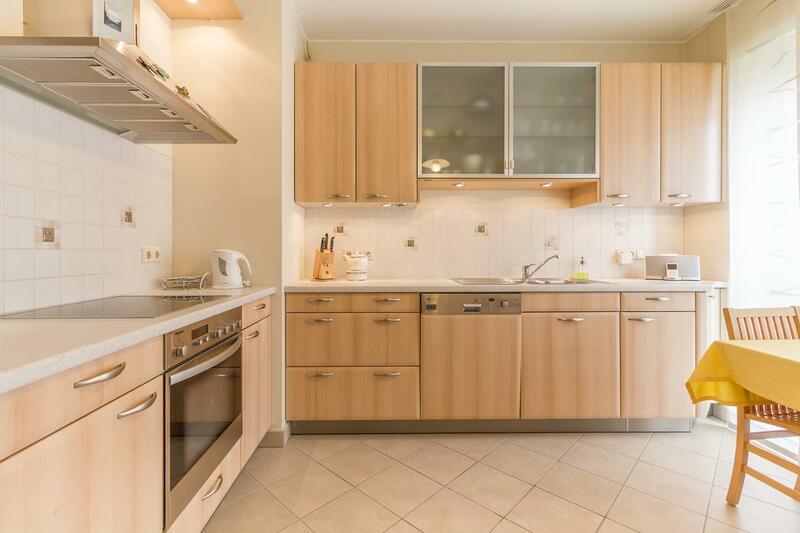 Kitchen can be converted in a 4th bedroom and could find its place in the living room (technical pipes already available). 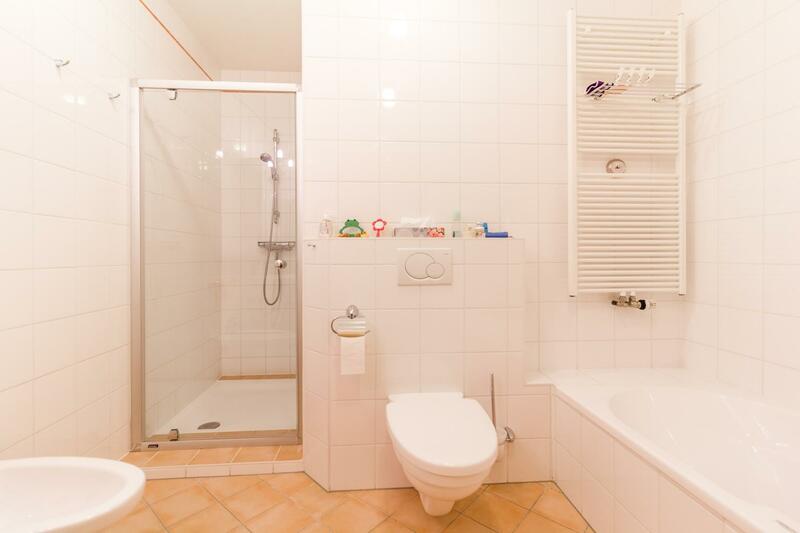 Laundry room can be converted into a shower-room (technical pipes also available). 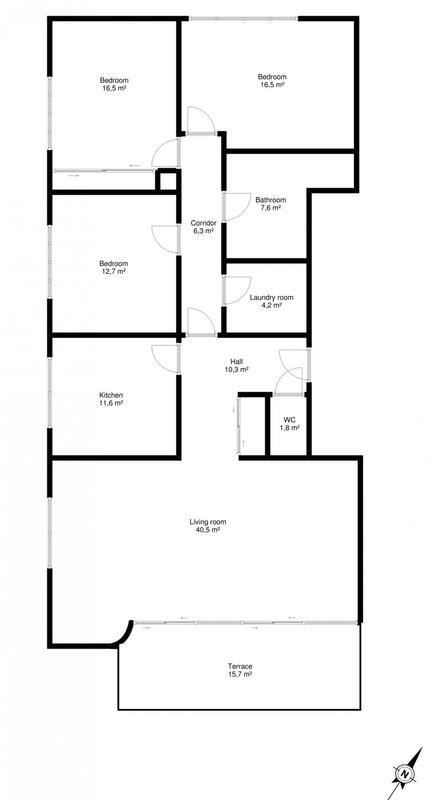 The large parking lot is situated very close to the elevator access. 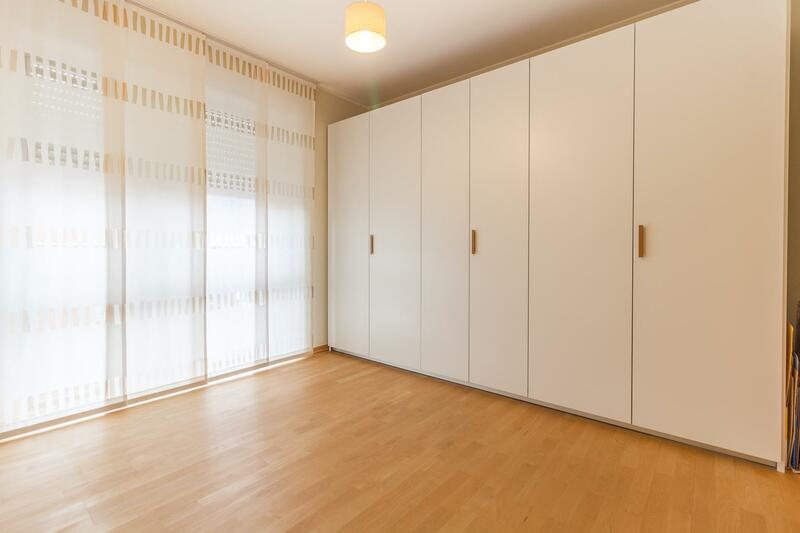 The apartment comes with 2 high quality wardrobes (Hubor & Hubor, entrance and bedroom).